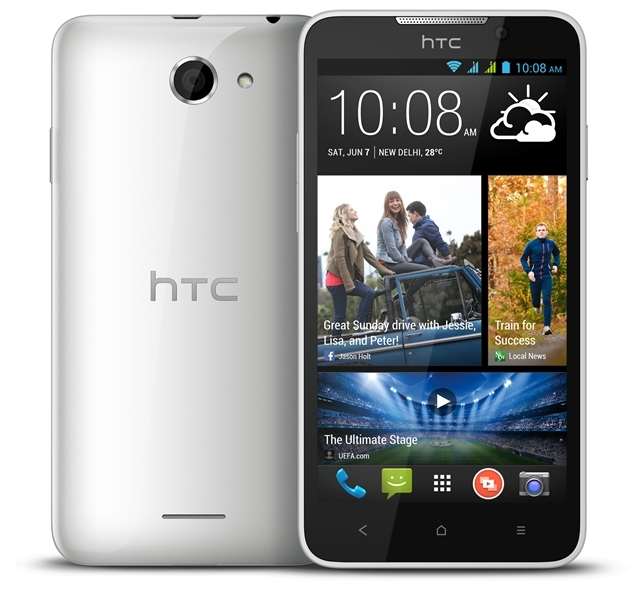 HTC has finally launched the HTC Desire 516 phablet in India. The device, which was launched in China in March has come to Indian shores. HTC hails it as an entry-level device at Rs. 14,200. The device comes with features such as a 5-inch qHD display, 1.2-GHz Qualcomm Snapdragon 200 processor an 1 GB RAM. “Everyone enjoys a large screen, good quality phone and the HTC Desire 516 dual sim is that very phone” says Faisal Siddiqui, Country Head, HTC India. “The latest addition to our renowned HTC Desire range combines super-fast processing and premium features at a lower price, offering users the best possible experience in this category. 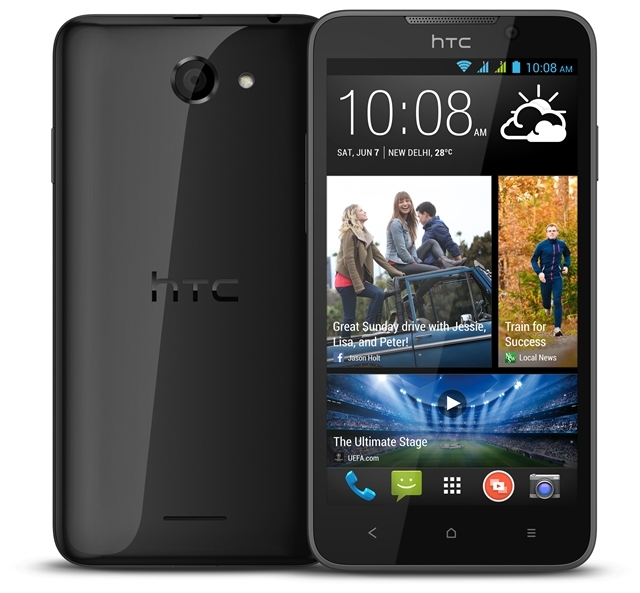 The USP of the HTC Desire 516 is that it offers some of the high-end HTC features such as BlinkFeed at a lower price tag. The innovation in terms of BlinkfFeed is that it is now equipped with an offline reading mode and you can view more than 20,000 stories offline. You can also view your videos and pictures in Zoe style video highlights. It is expected to do well in terms of graphics since it comes equipped with an Adreno 305 GPU. It is a dual-SIM phone with a 5-megapixel rear and 1.3-megapixel front cam. It runs on Android 4.4.2 and has a juicy 1950 mAh battery.